3. Who was the Metis greatest military leader? 4. What is the Canada's legal system based on? 5. Who was the last Canadian to be awarded the Victoria Cross? 6. Who was the director of the Canadian Pacific Railway? 7. What did the native peoples not do on their lands? 8. Who invented the electric light bulb? 9. Who became Canada's first Prime Minister in 1867? 10. What was common among Aboriginal groups competed for land, resources and prestige? 11. What is Residential Schools? A. Educate and assimilate all children into mainstream Aboriginal culture. B. Educate and assimilate white children into mainstream Canadian culture. C. Educate and assimilate Aboriginal children into mainstream Canadian culture. D. Educate and assimilate Aboriginal children into mainstream Aboriginal culture. 12. Which province has the longest continuous multispan bridges in the world? 13. What year did the name of Canada began appearing on maps? 14. 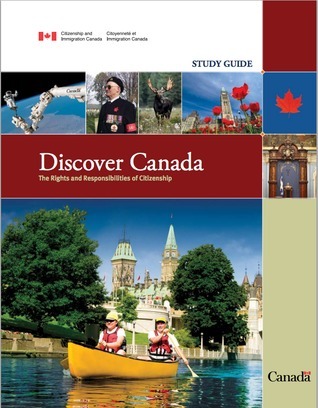 Which province was the birthplace of Confederation? 15. Which media are being used to announce the official election results? 16. What is the last step of a bill becomes law? 17. What was Underground Railroad? 18. What did Canadian troops do on D-Day? 19. What is the capital of Canada? 20. When was the Old Age Security introduced?